Through knowledgeable staff, collaborative partnerships and a commitment to improving educational systems, Center for Schools and Communities is a leader in bullying prevention, social and emotional learning, school safety and violence prevention, youth development, afterschool learning, child abuse prevention and neglect, parent and family support services, and child injury prevention. Center for the Promotion of Social and Emotional Learning (CPSEL) at Center for Schools and Communities is dedicated to bridging the gap between research and practice in the areas of social, emotional and character development. 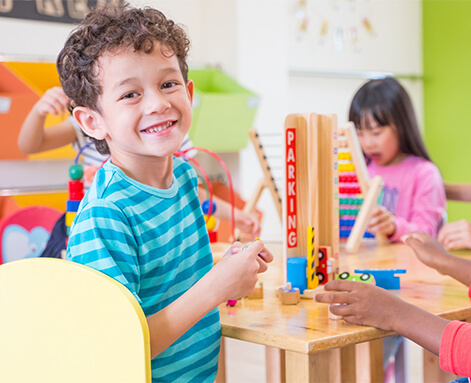 CPSEL provides evidence-based professional development, consulting, coaching and resources to educators and practitioners nationally in pre-K-12 formal and informal settings. Professional development can be customized to meet the specific needs of an organization. CPSEL also hosts a nationally recognized conference and other events and learning opportunities. Consulting and coaching involve a comprehensive process of identifying an organization’s needs and then tailoring services and interventions that bring each organization closer to realizing their SEL goals and priorities. I Can Problem Solve (ICPS) at Center for Schools and Communities is an evidence-based, cognitive approach that teaches children ages 4 to 12 how to think – not what to think – in ways that help them learn to resolve interpersonal problems that arise with peers and adults. 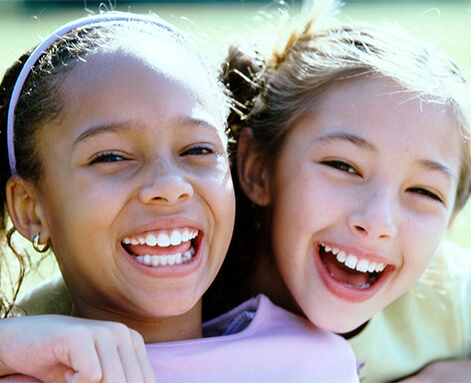 Developed by Dr. Myrna B. Shure for three age groups and supported by 25 years of meticulous research, ICPS is proven to prevent and reduce early high-risk behaviors such as impulsivity and social withdrawal, and to promote prosocial behaviors such as concern for others and positive peer relationships. 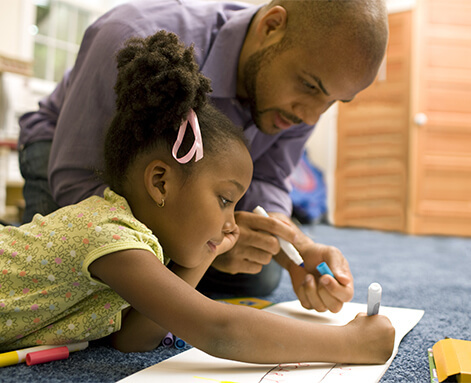 Pennsylvania Parents as Teachers (PAT) State Office at Center for Schools and Communities helps build strong communities, thriving families and children that are healthy, safe and ready to learn. PAT evidence-based home visiting programs provide parents with knowledge and resources to prepare their children for a stronger start and greater success in life. PAT serves families during pregnancy through the child’s first year in school; and PAT can enroll families in the voluntary program anytime during that continuum. PAT provides parenting education and family support services that build protective factors, especially among families in vulnerable situations. 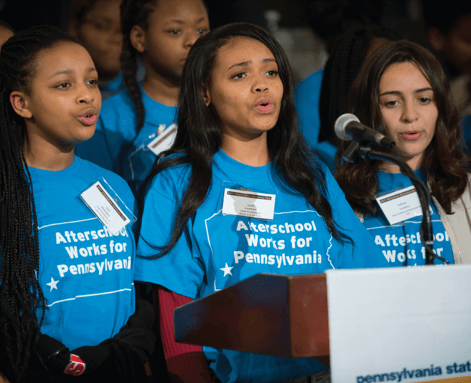 Founded in 2004, Pennsylvania Statewide Afterschool Youth Development Network (PSAYDN) at Center for Schools and Communities is one of 50 statewide afterschool networks funded through the Mott Foundation and a host of other funders. Its mission is to promote sustainable, high-quality out-of-school time (OST) youth development programs through advocacy and capacity building to enhance the welfare of Pennsylvania’s children, youth and families. With more than 3,000 members, over 6,000 recognized OST providers, over 100 partners, and serving in all 67 counties, PSAYDN has grown the network by providing services and supports that influence and impact afterschool on national, statewide, and regional levels. Safe Kids Pennsylvania State Office at Center for Schools and Communities works to prevent childhood injuries through education, collaboration and advocacy. Safe Kids PA sponsors effective reduction activities targeted to regional needs across Pennsylvania; and provides education to parents, caregivers, children and youth in the major risk areas of traffic safety, water safety, fire safety, poisoning and falls prevention. 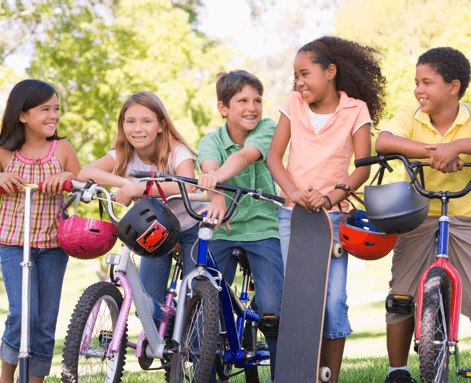 Safe Kids PA promotes awareness among child injury prevention advocates and supports public policies and programs that reduce injuries among children and youth. The Center for Safe Schools at Center for Schools and Communities serves as a statewide resource for educators, parents, law enforcement and others on school safety, bullying prevention and youth violence prevention. 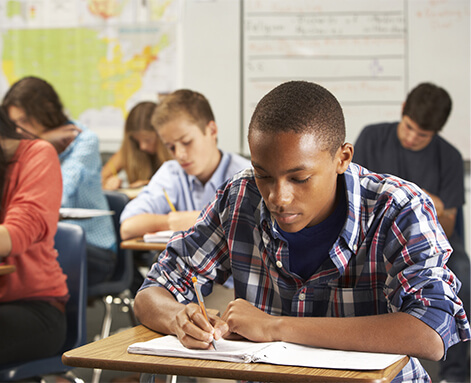 For more than two decades, the Center for Safe Schools has been committed to providing schools with resources, training and technical assistance to create and maintain safe, productive learning environments. Through expert staff, as well as access to a network of state and national researchers and practitioners, the Center provides schools and their partner organizations customized services. Some examples include developing and practicing emergency management and crisis response plans; creating positive school environments; implementing evidence-based trainings; and institutionalizing proactive safety measures in partnership with law enforcement and other community entities to address local needs.